THE State Government is remaining resolute in its crackdown on criminal motorcycle gangs but has refused to respond directly to claims by the bikies they are being misrepresented. Long-time member of the Rebels, Tony Jardine, spoke out in the Sunshine Coast Daily on Saturday, denying members were involved in illegal activities on the Sunshine Coast. He specifically denied members were involved in sexual assaults, standover tactics against tattoo parlour owners or tax evasion. 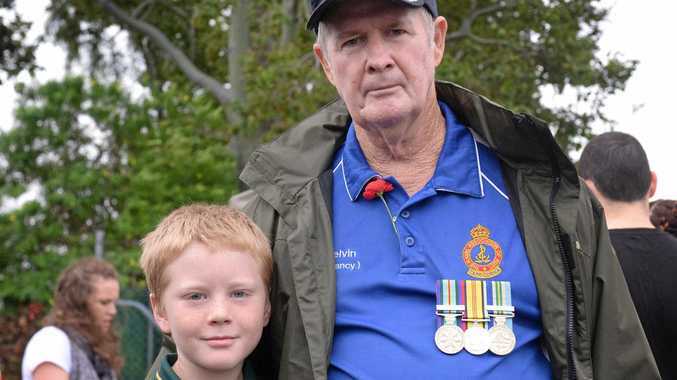 He was responding to questions posed by followers of the Sunshine Coast Daily Facebook site and Twitter. 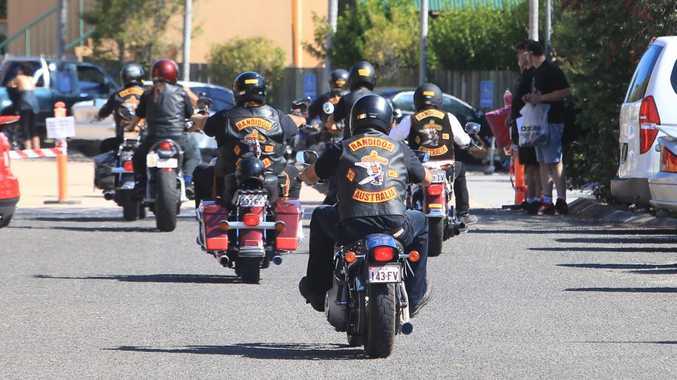 Attorney-General Jarrod Bleijie was approached for comment on the claims but would only say Queenslanders should not to be taken in by "criminal motorcycle gangs" and their smooth "PR machines". "It's an affront to the police and Sunshine Coast residents that they are trying to spin their way out it." The question and answer session with Mr Jardine was designed to give bikies a rare opportunity to explain themselves and readers a chance to satisfy their curiosity. For Mr Bleijie, however, the answers could not distract him from his concerns. "Make no mistake, criminal motorcycle gangs have been linked to a long list of crimes including murder, extortion, assaults and drug trafficking just to name a few," he said. His comments yesterday reflected Police Minister Jack Dempsey's assurances that the government would not be swayed from their resolve until the Rebels, described as Australia's largest criminal gang, were wiped out in Queensland. "We make no apologies for these tough laws," Mr Bleijie said. "The Premier and I have received overwhelmingly positive feedback on our reforms because Queenslanders and Sunshine Coast residents are sick of these gangs engaging in illegal and intimidating activities."